How do I buy a Ski's Meat Market Franchise? Welcome to the Ski's Meat Market. The first franchise opened up July 7th, 2014 in Wausau, WI and the philosophy is simple. A strong family commitment, quality food, and lots of love. These three make for the perfect recipe ? satisfied customers with memorable meals and gatherings. If you'd like a ground floor opportunity that can provide a good living with virtually no competition, this upscale meat market is expanding in the Midwest. Join the strong business ethics, successful market concept, and quality food products that a Ski?s Meat Market Franchise can offer you. Open Ski's Meat Market in any of these available states: IL, IA, WI. A strong family commitment, quality food, and lots of love. These three make for the perfect recipe – satisfied customers with memorable meals and gatherings. Our home is your home. Ski’s Meat Market. Where OUR QUALITY IS WORTH THE STOP! Store Owners Dave and Sandy Tuskowski are proud to be business owners in the Stevens Point area. Both Dave and Sandy grew up in the area and were even crowned the 1971 Rosholt Hornet prom King and Queen. They married and moved Madison where they had three daughters before relocating to the Milwaukee area. After spending twenty years in the Milwaukee area, Dave and Sandy were excited to return home to their roots. Work ethic. Strong and still going strong today. This mentality was instilled on both Dave and Sandy as kids growing up and helping on their family farms. 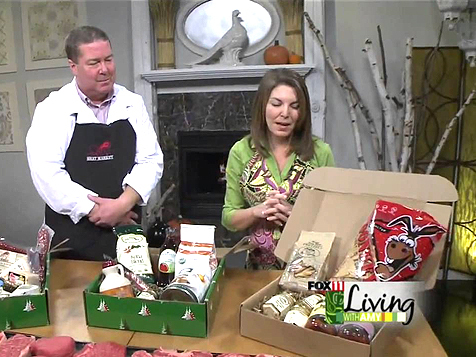 Today they provide customers in the Stevens Point area with great customer service and unique, high quality, delicious products. 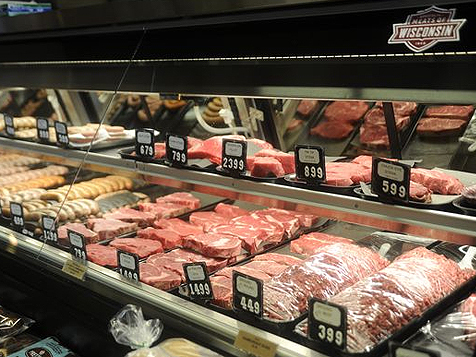 Our meat cases are filled with high quality fresh cuts of meat. Our first franchise opened up July 7th, 2014 in Wausau, WI. CONGRATULATIONS and enjoy the journey. Coming Soon! We will soon have franchises opening in Oshkosh and Green Bay, WI. 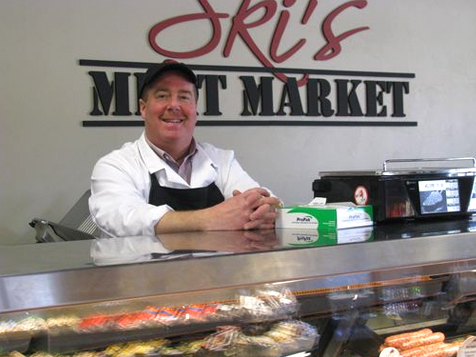 Want to open up a Ski’s Meat Market in your area? Join the strong business ethics, successful market concept, and quality food products that a Ski’s Meat Market Franchise can offer you. Ski's Meat Market is not currently active in our directory, but here are some other recommended selections for you to explore.